Hit the (virtual) books, greenhorn. Read up and learn the lingo of poker terms before your next playing session. 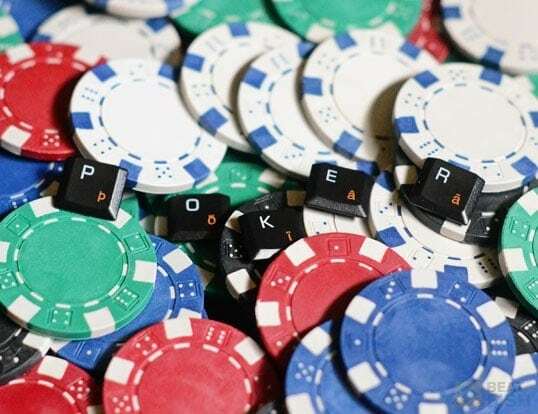 For all the endless poker terms thrown around at poker tables you would be forgiven for thinking that players had finally seceded to make their own nation, complete with its own language. 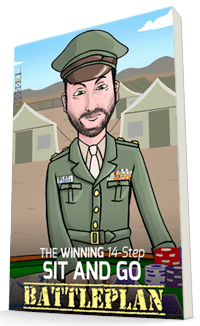 Most pure poker games can be learned in 5 minutes. The same can’t be said for its glossary of terms, which would make Noah Webster blush. I talked to the floorman two hours ago about getting a seat to left of that donk in seat 7 and now this rec in seat 5 keeps straddling every hand. Now this seat’s completely cold and I can’t see a cheap flop to save my life. The fish is nursing a short stack and will bust out any hand now. Huh? Maybe you better stay and look around awhile. 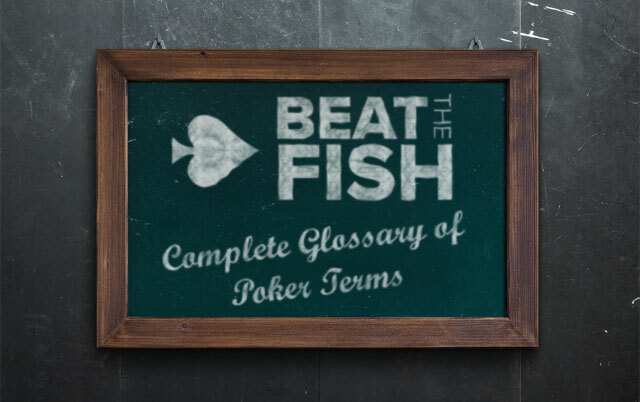 My goal is to create the ultimate glossary of poker terms; the one place you need to visit to make sure you understand words dealers might say to you at tables built on bricks or a player might chat to you at a table made of bits. 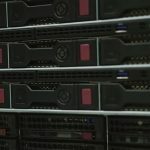 Strategy forums can be excellent sources of elitist players who usually have a great mind to spot leaks in your play, even if done so harshly. They’re also going to speak pokerese, meaning you need to understand poker terms to derive any sort of value from the advice. Poker glossaries and dictionaries of terms require updating once in a while in the online age. The lexicon of poker terms and their definitions also seems to need updating as often as a teenager who just downloaded Instagram. As the game moved online and new forms of poker were invented the glossary of poker terms expanded another volume. If I time traveled back 10 years and told you about a new poker app for my iPhone that hosts quick-fold spin and go tournaments wouldn’t you have just brought me in for a psych eval? That’s where I’m here to help. Bone up with my poker dictionary of terms and maybe next time you’ll be the one slowrolling with quad Rockets just to tilt the pigeon on the button. Betting all the chips player has in front of him. A forced bet, usually of all players at the table, that must be contributed to the pot prior to the deal or posting of blinds. Once a staple of draw poker games, antes are now most often used in the later stages of tournament play, e.g. a 500 chip small blind, a 1,000 chip big blind, and a 100 chip ante. A term used to denote a draw that requires two (in flop games) or more rounds (in draw games) to complete. For example, a player holding Ah6h seeing the flop with just one heart could backdoor into nut flush if two more hearts came on the turn and the river. A situation when superior hand loses to inferior one is termed bad beat. One such example is when both players have pocket pairs (say 5s and 10s) and get all the chips in the middle before the flop, and pocket 5s come out on top by hitting a set or straight. Playing different types of hands from different positions so that you play doesn’t become too uniform. The goal of balancing is to throw your opponents off and make it hard for them to put you on a hand. It also means to play the same types of hands in a different way to achieve the same goal. 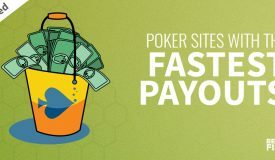 Handling your poker funds in a manner that gives you the best chance to win in the long run. The primary goal of bankroll management is to battle the variance and survive through inevitable periods of bad luck. A forced bet in flop games, used to create pot and drive action. In Texas Hold’em, big blind is posted by the player sitting two places to the left of the dealer. If there weren’t for the blinds, players would have no incentive to play anything but premium hands. A card that is very unlikely to change anything about the hand in progress. For example, if the flop was 10s Js 7d, we would call 3h on the turn a blank, especially if there was any action on the flop, because it is extremely unlikely to improve any of the hands still involved in the pot. When a player holds one of his opponent’s perceived outs, he is said to hold a blocker. If you suspected your opponent was drawing to a flush on a two-diamond flop, you are reducing his chances to hit if you have a diamond in your hand. A bet made with a hope of winning the pot without having to show your cards. A pure bluff means that a player holds cards that have no realistic chance of winning at the showdown so the only way to take the pot is by forcing your opponent to give up his hand (fold). A special reward placed on a player which is awarded to anyone who busts the said player. Certain tournaments feature bounty format, where a portion of the prize pool is set aside for bounties and you get instantly credited with a bounty every time you bust a player. A term used to describe real, old-fashioned casinos and poker rooms, as opposed to their online counterparts. A forced bet in stud games. Depending on a type of the game, either highest or the lowest upcard has to post the bring in. The last player to be eliminated from a poker tournament before reaching the money payouts is deemed the bubble. In big tournaments, like WSOP Main Event, bubble player(s) will sometimes receive a consolation prize. In flop games, a card that is removed from top of the deck before dealing the next street. During early days of poker it was used to prevent cheating by prearranging the deck and it stuck as a part of the rules. Verbally declare your intention to just match the bet made by a player acting before you. 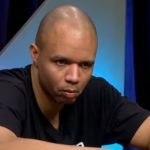 Sometimes in a poker tournaments (and less often in cash games), if a player takes an inordinate amount of time to act, other players may call the clock on him. Once the clock is called, the player is given 60 seconds to act and if the fails to make his decision, his hand is declared dead. Poker term also sometimes used in common conversation. To let the cards speak means to show the hands to determine who wins. 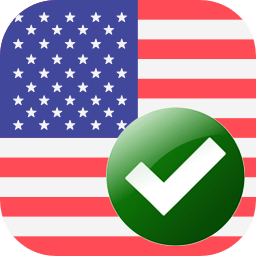 Shown cards supersede any verbal declarations or claims. Get up from a poker game and exchange your chips for real money. In online poker, it means to withdraw a portion or all of your winnings to your bank account or e-wallet. Declare verbally or by physical gesture that you want to pass the action to the next player in line without betting yourself. A strategy that is against the rules and spirit of poker, where one player deliberately losses his or her chips to another player at the table to boost their stack. Since chip dumping doesn’t make much sense in cash games, it is mostly used in tournaments and sit and go’s. A procedure in a poker tournament by which smaller denomination chips are removed from the play after they are no longer needed at the tables. This term coming from online poker means to make the absolutely minimum raise after another player had bet. In the old days, the term cold deck was used to described a rigged deck of playing cards arranged in such a way to make it impossible for a player who is not in on the ruse to win. In modern poker, it stands to describe a run of bad cards and bad luck. 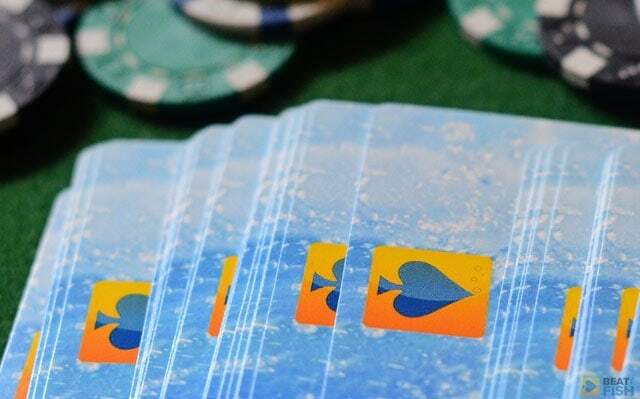 A cheating strategy whereby two or more players playing at the same table share the information about their hole cards and use other deceptive tactics to take chips or money from other unaware players. A situation where two hands have approximately the same odds of winning, for example AK against pocket 10s. Cards used by all players involved in a hand, like flop, turn, and river in Texas Hold’em. Cards of consecutive rank or close in ranking, like 67 or 68. 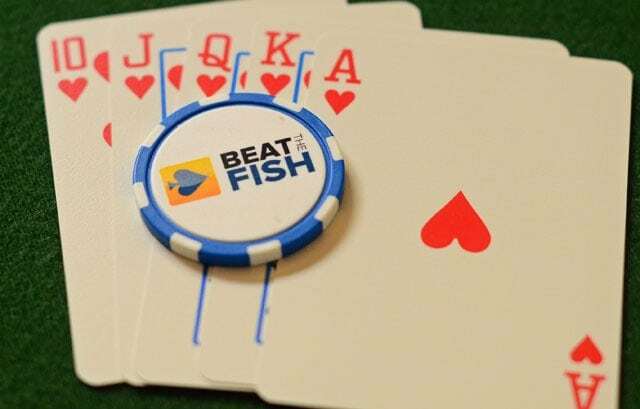 A bet made on the flop by the original preflop raiser in an attempt to win the pot without any further resistance. Sometimes a continuation bet is a bluff while sometimes it is made with a hand that has good odds of being the best at the moment, in which case it serves to protect the hand and further build the pot. A type of situation where both players hold hands so strong that neither of them can realistically get away. One typical example of a cooler is pocket Aces against pocket Kings situation where player holding Kings is highly likely to lose the maximum unless he gets very lucky. Calling a bet with a hand that has very slim chances of being the best. Sometimes player do this hoping to catch an unlikely bluff or because the odds they are getting are too tempting to pass. A position at the table to the immediate right of the dealer. A hand that can no longer participate in the pot. 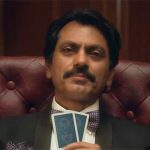 A hand can be declared dead for various reasons: exposing your cards in a tournament, touching the muck, or not acting within the allotted time after the clock has been called are some of the most common. Money or chips invested in a pot by players who are no longer actively participating in the hand. It can also refer to chips invested by players who have not yet folded but clearly have a weak hand. For example, if six players try to limp in preflop, you could make a big raise from the big blind in order to make everyone fold and pick up the dead money. This practice is only encountered in cash games, where two or more players, after moving all in, agree to run a whole board, turn and river, or just river twice. It is often done by professional players to reduce the variance. 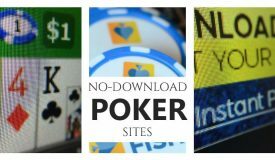 Although more present in home games, there are some official tournaments and casino cash games that feature this variation. As the dealer button moves around the table, the player sitting in the dealer’s position gets to choose the game for that particular hand. A bet made by the player who is to act first and who just called the opponent’s bet on the previous street. 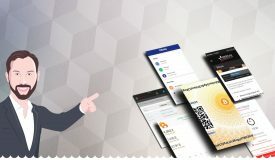 The term comes from the fact that this type of bet is usually made by inexperienced players who are not sure how to proceed in the hand, as more experienced players usually check to the player who seized initiative. However, it does have strategic value in certain situations. 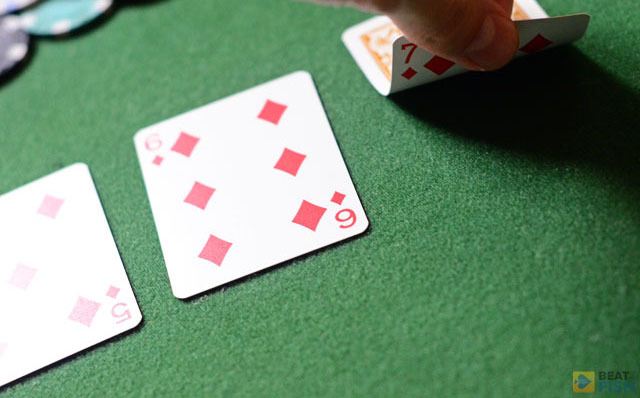 In flop games, like Texas Hold’em and Omaha, the first visible card on the flop (also sometimes called a window card). In stud-type games, this is the first visible player’s card. Cards dealt face down, known only to the players they’ve been dealt to. Having no possible outs to win the hand. A good example of situation where player is drawing dead is when he has a bottom end of a straight against the player holding top end of the same straight. If the board came 4 5 6, the player with 2 3 could only hope for a chop. After turn comes any card other than 7 or 8, the player with bottom end of the straight is drawing absolutely dead as he has no possible outs that can help him win or chop the pot. As opposed to drawing dead, a player drawing thin has a few out that can save him, like in a set over set situation. The player with lower set could still find that one card in the deck to make quads, but his odds are very bad. A term used to describe board texture in flop games. Dry board is the type of board where there are no many possible draws that players could be chasing, like 2c 6s Jh. With no straigh or draw options out there, this would be an extremely dry board. Used to describe expected long-term profit in certain games, tournaments, etc. It is a complex variable entailing many factors, but when poker players talk about EV, they usually try to explain their earning potential. If a game is termed +EV, it means that it has a positive earning expectation. A card from the deck or player’s hand that’s been accidentally turned face up. When it comes to exposed cards, the rule is that if one player saw it, all other players must be shown as well, so that no one can profit from the extra information that others are unaware of. A pot in which majority of players at the table gets involved and reaches the flop (or the next street for other types of games). In community card games, this is the last card dealt, also known as the river. In stud games, the fifth card dealt to players. A bad poker player, also sometimes termed a donkey. 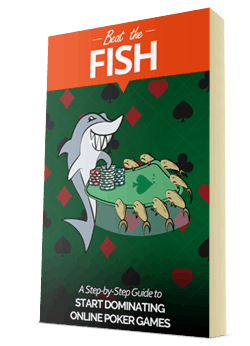 A fish is someone who is either inexperienced or simply doesn’t care to play the game the way it is supposed to be played, making him an easy prey for more experienced players at the table. Calling a bet with weak hand with sole intention of bluffing at a later point during the hand. The first three community cards dealt in games like Texas Hold’em or Omaha. A hand containing five cards of the same suite. In the event two (or more) players have the flush, the one containing single highest card wins. Only implemented in certain casinos, forward motion rule stipulates that if player makes an apparent hand forward motion while holding chips, he or she must bet or make the call. This rule is implemented to prevent gathering information from players by making them believe you are about to do something you have no intention of actually doing. Faking call can, for example, provoke a reaction which will then enable you to make the right decision but it is against the spirit of the game. Four cards of the same rank (like KKKK). Also known as quads. In community card games, the card dealt after the flop, better known as turn. In stud games, the fourth card dealt to players. A hand containing three cards of the same value combined with two cards of the same value (three of a kind and a pair). Also known as boat. A game with nine or ten players at the table, as opposed to short-handed games (usually six and sometimes less players). A person who makes living playing poker full time, often participating in small buy-in games where he makes small but consistent profit. Also, the nickname for one of the most famous modern players Michael ‘The Grinder’ Mizrachi. Also known as the inside straight draw, it is a draw that can only be filled by four as opposed to eight cards. For example, if you are holding 67 on 3 4 K board, you have a gutshot draw, as only four 5s will complete your straight. Used to describe a stage of the tournament just before the bubble, when all tables must first finish one hand before proceeding to the next one. This is done so that players with short stacks could not deliberately stall the game until someone busts at another table. Making a call with relatively weak hand which doesn’t stand a chance to win against any legitimate hands, trying to pick the opponent’s bluff. The position at a table immediately right to the cutoff or two to the right of the dealer. Player’s hidden cards only known to himself and not shared with anyone else until the showdown. An abbreviation for poker game consisting of five different rotating games: Hold’em, Omaha, Razz, Seven Card Stud, and Seven Card Stud High-Low. Perceived potential chips or money player expects to extract from his opponent if he completes his draw. You can find more information about implied odds in this article. A phase of a poker tournament when all remaining players are guaranteed to receive cash prizes. A raise made in an attempt to isolate a weak or out of position opponent and push everyone else out of the pot. Another term for rake – the money collected by the house (casino or other establishment) in exchange for organizing the games. In tournaments, the juice is paid together with the participation fee while in cash games it is paid for every individual pot based on the amount of money in the pot. 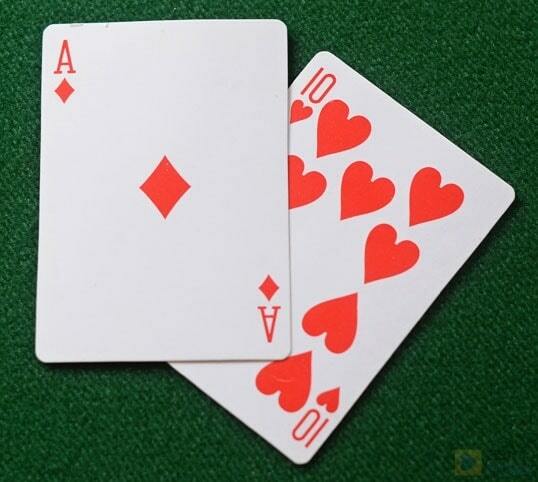 A side card in the player’s hand that doesn’t make the hand itself but can serve as a tie-breaker. For example, if two players have two pair, Aces and Sevens, a kicker is consulted to determine who wins. Player with the higher value of the kicker card will win the pot. The standard poker hand rankings are used (Aces are highest, deuces are lowest). 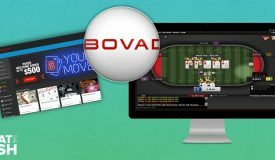 An abbreviation standing for loose-aggressive, used to describe a playing style that involves playing a big number of hands, with a lot of betting, raising and re-raising. Get involved in the pot by just calling for the amount of big blind in flop games or other minimum bet. The term very similar to terms fish or donkey. A player who is an underdog in the current game and who is expected to lose unless he gets very lucky. A very loose and aggressive player who plays even more hands than an average LAG. A maniac usually gets involved in nearly every pot and tries to always stay in control in a hand by making big bets and raises to establish his dominance. For tips on how to play against a maniac, visit this page. A poker deal that is not valid for one reason or another and must be repeated. One typical example of the misdeal is when one of players at a table doesn’t receive both of his hole cards and it goes unnoticed. Once the error is observed, it cannot be rectified by giving this player another card because order of the cards has changed, so the entire hand must be dealt again. A tournament consisting of more than nine players seated across a number of tables. As players are eliminated, tables are merged until there is just one remaining, usually dubbed the final table. Read more about multi-table tournaments. “Muck” can have several meanings. One is simply “to fold,” meaning the player is no longer interested in participating in the hand. Also, this term is used to describe the pile containing all folded (discarded) cards. Finally, “to muck” can also mean to throw your hand without showing it, either after winning or losing the pot. A somewhat derogatory term used to describe a player who is playing way too tight, waiting only for the absolutely best starting hands to get involved, and even then playing them timidly and too cautiously. The absolutely best possible hand one can have given the current board structure. The term is also sometimes used to describe a virtual nuts – the hand that is not absolutely the best there is, but no one is likely to have it beat. For example, Aces full on the A 2 2 K 7 board is pretty much the nuts. The best possible low hand in low poker games. Also, sometimes jokingly used to describe the worst possible one can have in high games, for example being dealt 2 3 off in Texas Hold’em. In most casinos, throwing one big denomination chip in the pot is considered to be just a call even if you wanted to raise. In order to make a legal raise with just one big chip, you must verbally declare your intention. To be the first one to make the raise. When the first player enters a pot without raising, i.e. just calling the minimum bet. Refers to a straight draw that can be completed from both sides, e.g. a player with 78 on the board reading 5 6 K can complete his straight with either a 4 or a 9. Outs are cards that will improve a player’s hand. 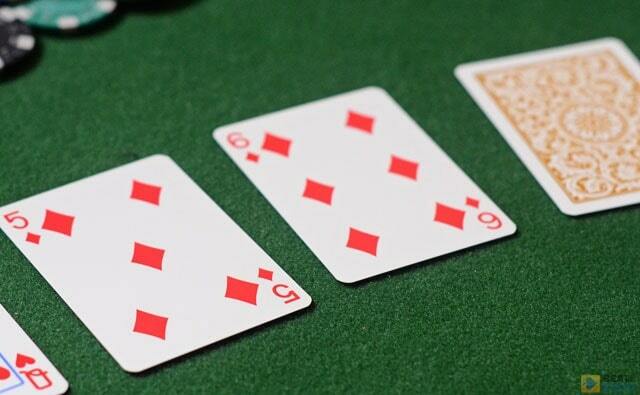 For example, a player waiting for an open-ended straight draw to come in will have eight “outs” to fill his hand. An unusually large bet. A bet that is bigger than the current pot is always considered an overbet. A card on the board bigger than a player’s pocket pair. 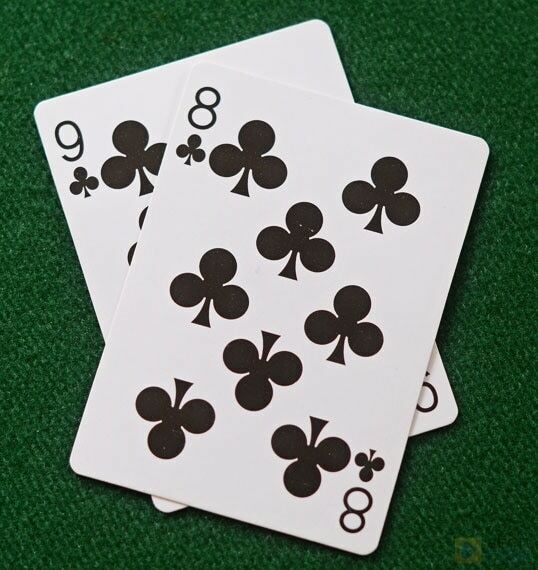 For example, if the player holds pocket 9s, any card higher than a 9 is an overcard. A pocket pair higher in rank than any of the community cards on the board. A term used to describe picture cards (Jacks, Queens, and Kings). Two cards having the same rank, like two 9s or two Kings. A type of play characterized by a lot of calling and letting opponents do betting for you. Passive players rarely raise for value or protection and are satisfied to reach the showdown by calling down and hoping their hands hold. When player’s hole cards can’t make any better combination than what’s already on the board, he is said to be playing the board. Same as the hole cards – cards dealt to every individual player and not revealed to anyone else. 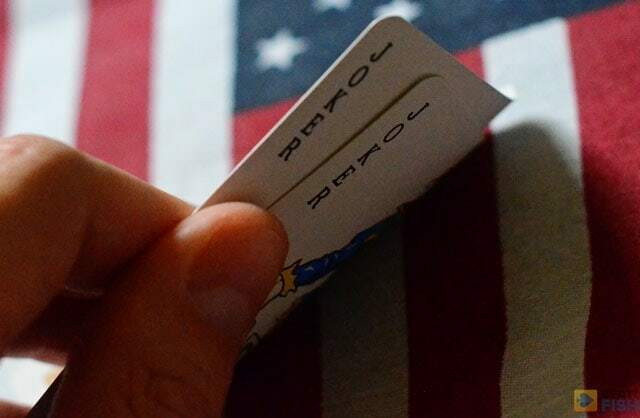 When a player receives two cards of the same ranking as his hole cards, he has a pocket pair. Used to describe the face and the overall player’s demeanor that reveals no information about strength of his hand. Also, a famous song by Lady Gaga. The total amount of bets and calls at any given moment in the hand. When a player invests a lot of chips in the pot he might be correct to make a call drawing thin because he is pot-committed. This is usually the case when there is a lot of money in the pot and a player doesn’t have many chips left in his stack. To better understand this term, you might want to check this article on pot odds. The odds on your play that the pot is offering you. For example, if you need to pay $20 to win $100, you are getting 5:1 pot odds. For more information, check out the above article. To move all your chips in the middle, i.e. to move all in. Four of the kind: four cards of the same ranking. Once a hand is over, checking the deck to see what cards were going to be dealt on the turn or river. Usually done to see if a player would complete his draw if he stayed in the hand. Cards of low value unlikely to connect well and make the winning hand. A space around the poker table reserved for the spectators. Sometimes the rail is physically marked while in most cases it is formed naturally by interested parties. The board containing no same suits, i.e. with all different suits, like 4s 9h Jc. A percentage of rake paid back to a player by the casino. 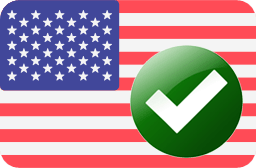 Doesn’t really exist in brick in mortar casinos but it is very popular and in high demand in online poker. In traditional casinos, players are usually comped by the room with free food, accommodation, etc. Secretly removing chips from one’s stack during a poker cash game. It is frowned upon because no chips should leave the table until a player decides to quit and cash out. A game of poker played for real money, not chips. The term is used to distinguish cash games from tournaments. Ring game = cash game. The final community card in the flop games like Hold’em and Omaha. Also sometimes known as the fifth street. An experienced poker player who moves around looking for juicy poker games. The term was used as the name for possibly the most popular poker movie ever made, The Rounders. The best possible straight flush, containing all cards between a 10 and an Ace of the same suite. A type of tournament which pays the winners with a ticket for participation in another (usually higher buy-in) tournament. As opposed to bluff, semi-bluff is also made in an attempt to pick the pot by pure aggression, but in the event this doesn’t work, the semi-bluffing player still has outs he can hit to make him what should be the best hand. 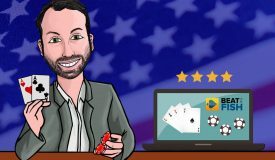 An experienced, knowledgeable player who is a favorite to win money or end up placing high in a tournament. A type of poker tournament where players play until they beat their entire table before moving on to the next one. Top one or two players are seated with winners from other tables and the pattern continues until only one table remains. The final phase of a hand where hands are shown and the winner is determined based on the hand strength. Deliberately delaying showing down a very strong hand in an attempt to tilt your opponent. Although not explicitly against the rules, this practice is frowned upon by regular players and considered a poor form. Another unfair strategy in which one player deliberately plays his strong hands slow against another player to make sure he doesn’t lose too many chips. Paying for a player’s buy-in into a tournament or cash game in exchange for percentage of his winnings. This practice is very popular online, even with the best players. 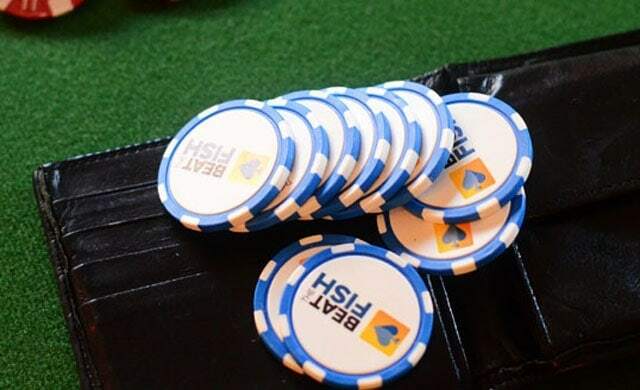 A blind bet posted by the player immediately to the left of the big blind, in the amount of twice the big blind, allowing the player to act last before the flop. 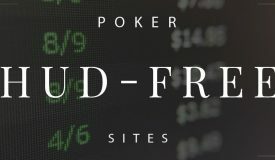 It is only allowed in cash games and while some rooms only allow one straddle per round, other rooms may allow every player up to the dealer to post the straddle, always doubling the previous amount. Five consecutive cards of the same suite, for example 4s 5s 6s 7s 8s. Cards of the same suite, of consecutive ranking or close in ranking. Check out this article for more information on suited connectors. A psychological state in which player is no longer capable of making rational decisions and acts based on emotions instead. It can be caused by a bad beat, other players’ behavior, or even reasons unrelated to poker altogether. The position at the table that acts first before the turn, i.e. the first player to the left of the big blind. A bet made by a player holding what he believes to be the best hand in an attempt to extract some more value from his opponent(s). 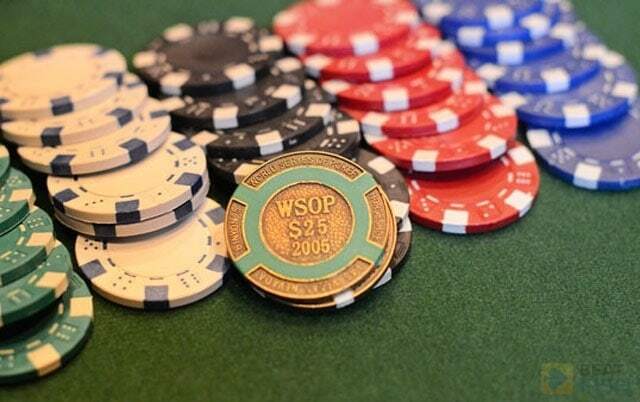 Short for World Series of Poker, the biggest festival of poker tournaments taking place every summer in Las Vegas.